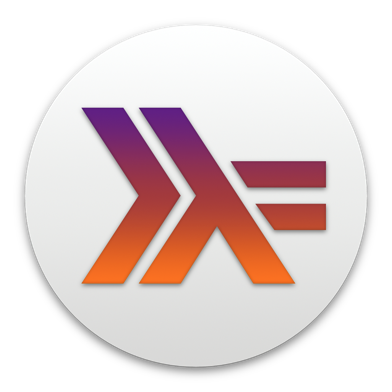 If you encounter any problems that you believe demonstrate a bug in Haskell for Mac, you can submit a post here or email support@haskellformac.com — we will try to help you as quickly as possible in any case. You may like to have a look through existing bug reports before posting, to see whether anybody else has reported the same problem. Thanks!